Round Tungsten Beads. 50 beads per package! 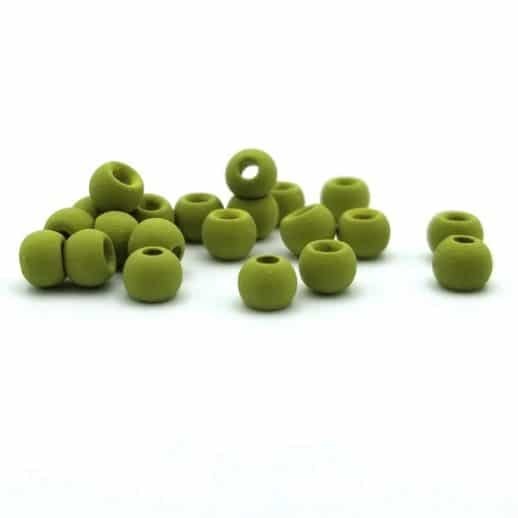 Per bead pricing: 23¢ (25¢ for the 5/32″/4.0mm)*. * Compare at 30¢ to over 40¢ for popular brands such as Hareline, Wapsi, and MFC.